A minimalist approach to a Swedish interior, June 2016. Visualization done for a client in Vaxjo. 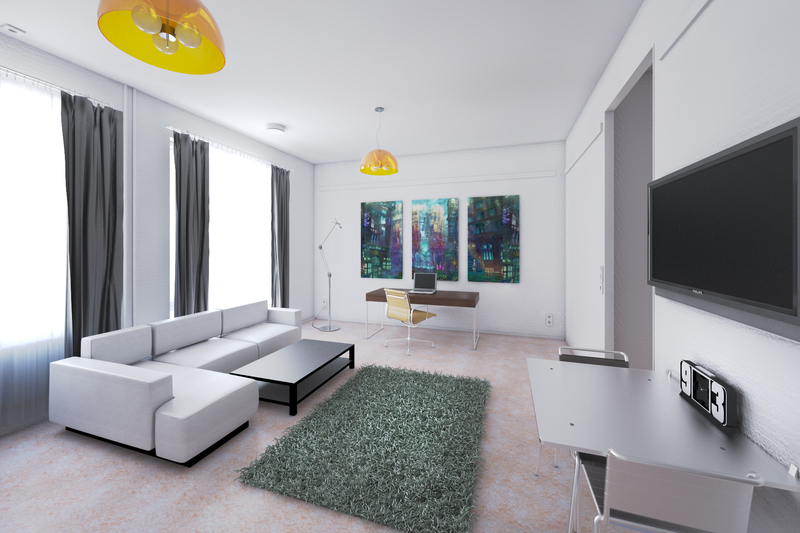 The 3D render was made based on a plan schematic, and measurements taken from the apartment.